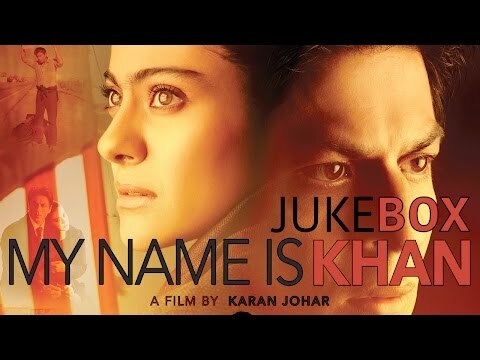 My Name Is Khan is a movie directed by Karan Johar	featuring Shah Rukh Khan, Kajol. The actor went nostalgic on the occasion of seven years of My Name Is Khan. On the seventh anniversary of the film’s release today, we look at how the social drama is relevant again in this tumultuous post-Trump world.